30+ drops of whatever essential oils you want! I heat my shea butter + coconut oil in the microwave. I try not to completely melt it, but sometimes it happens. 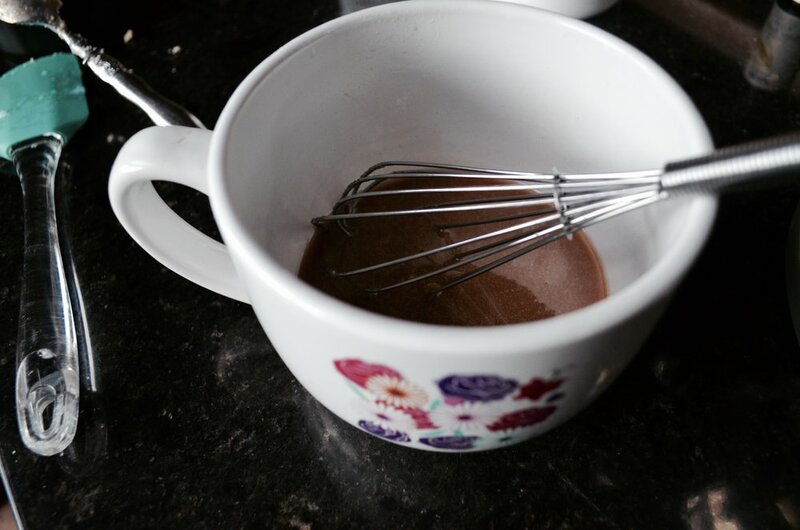 I combine it in the mixing bowl + mix it for 7-10 minutes. You don’t want any lumps. If you melted it too much + its like liquid soup while mixing put it in the fridge for 10-20 minutes. Then take it out + start mixing again. You want it super fluffy. Once it is fluffy add in your eo’s then mix for another 3 minutes. My favorite brand of essential oils are Young Living + Mountain Rose Herbs. If you ever have any questions about a certain eo just message me! I'm always learning, but if I don’t know the answer I will point you in the right direction. If you want to set up an account with Young Living message me. I can tell you how you can get your favorite oils at a discounted rate! This time I used..
*10 drops of Lavender (Young Living) best for relaxation + it smells AMAZING. I love diffusing it before bedtime to help us relax. *15 drops of Stress Away (Young Living). This is my GO TO BLEND with my crazy kiddos, if my husband comes home + he smells this blend diffusing in the house he knows it has been a stressful day with the kids HAHA (the blend is: copaiba, lime, cedarwood, vanilla, ocotea, + lavender). *5 drops of Thieves (Young Living). It is a blend of Clove, Lemon, Rosemary, Cinnamon, + Eucalyptus. In sickness season this is my go to blend to help boost our immune system! I love diffusing these + putting it in our lotion. 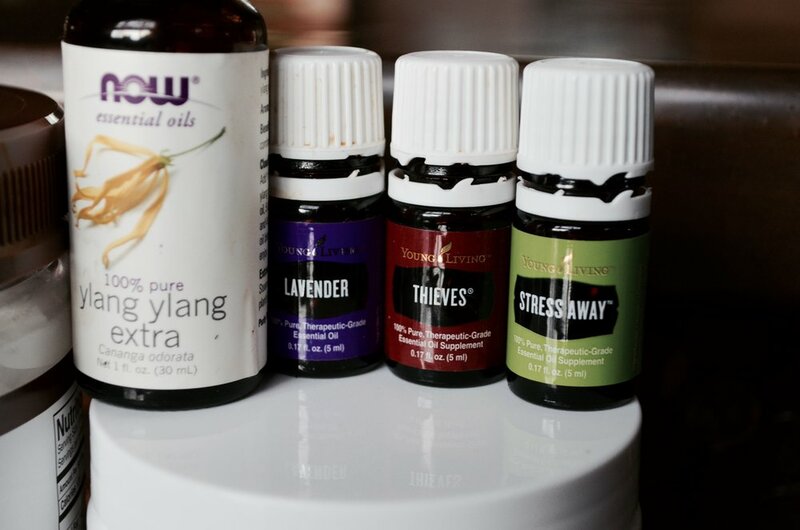 *5 drops of Ylang Ylang (Now) has many different uses but my massage therapist (https://www.facebook.com/touchofhartmassage) always used this on anything that was sore during massages! So I always add some in there. It does have somewhat of a strong ordor. I love it, but Zach isn’t a huge fan. So I only put a little bit in there. This is my favorite lotion to make. It is super easy + I never do the same scent! You could totally do the same scent every time; I just like switching it up. Everyone always asks me if this lotion is super oily since it has coconut oil in it, the answer is yes (kinda). I use a hand scrape amount + lather it in-between my hands to heat it up then I rub it on whatever area. It seems super oily at first, but then it soaks into your skin! Always start with a small amount + you can add more. I tend to need more in the winter than in the summer. I’ve also had people ask me if I put this on my face, the answer is no (kinda). My face is super oily so I put on a light daily moisturizer. In the winter if I’m SUPER dry I will apply a small amount at night after I’ve taken my makeup off. I wouldn’t recommend putting it on before makeup unless you’re super dry! I will put it on my face if I’ve gotten a sunburn, it helps me for that! These specific ingredients made 4 jars (I think 6oz jars) You can customize the oils to whatever you want. Feel free to get creative! People ask me why I choose to make my own lotion + my answer is simple. I love making things, plus there is a lot of chemicals + fragrances in many lotions on the market. Our skin is the largest organ we have so anything we put on our skin is absorbed! 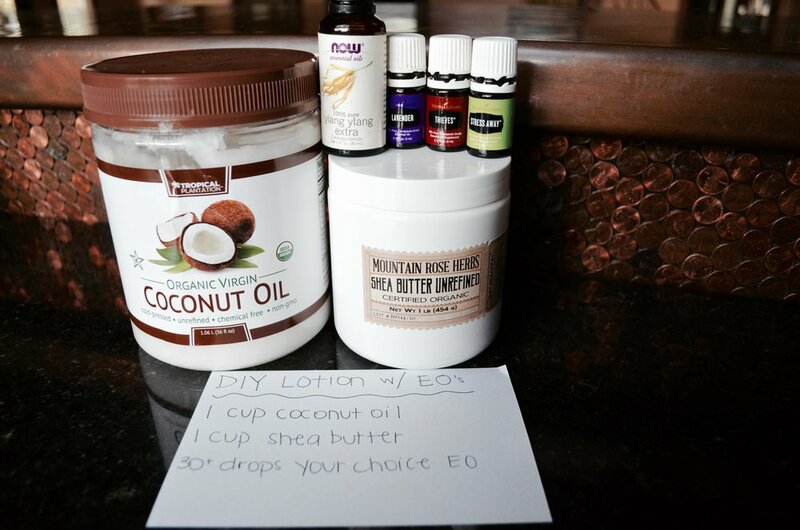 Of course there are clean lotions on the market, but I also have fun making my own! If you’ve ever wondered about the ingredients in your household/beauty products I encourage you to download the app ‘Think Dirty’. It is one of my favorite resources. You scan any barcode or type it in + it goes in depth about the ingredients good + bad and gives it a “clean” rating! Go put everything in the app + I think you'll be shocked what score your everyday products get! Hope you enjoyed this post! 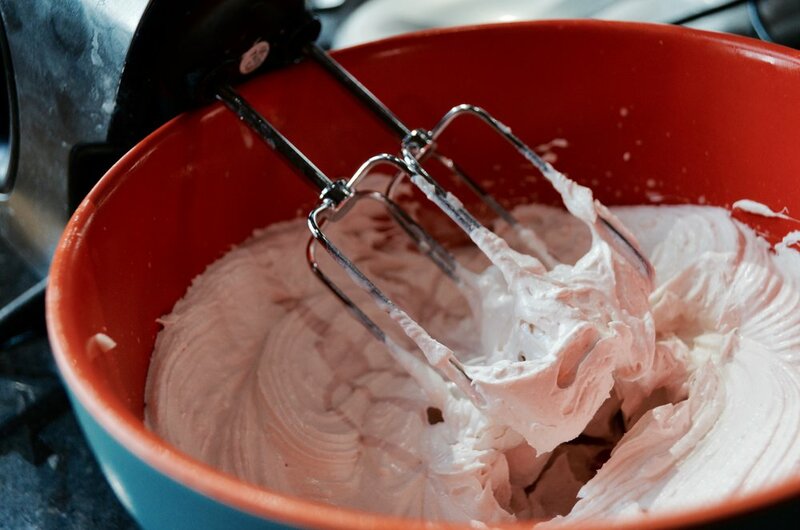 Make sure to subscribe; my next DIY recipe will be shaving cream!